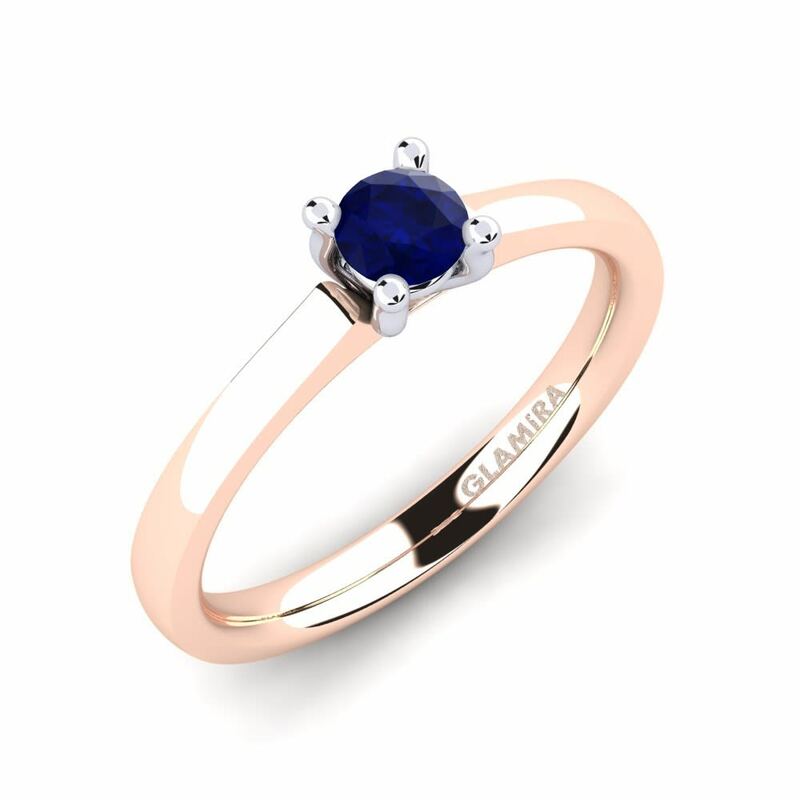 Glamira offers a collection of gorgeous sapphires in a range of pretty cuts that will hold appeal for both contemporary and traditional styles. 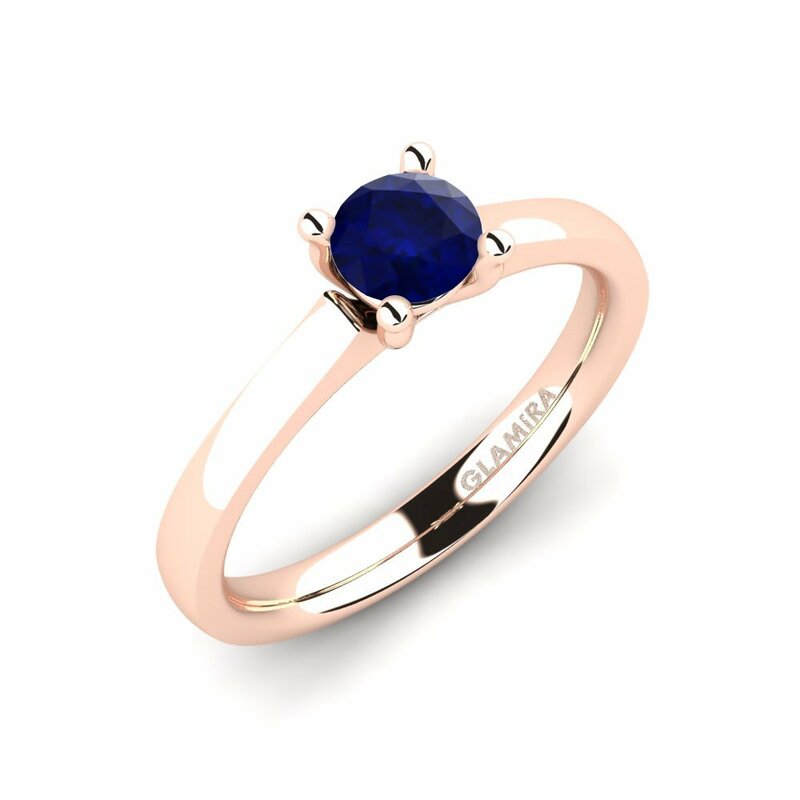 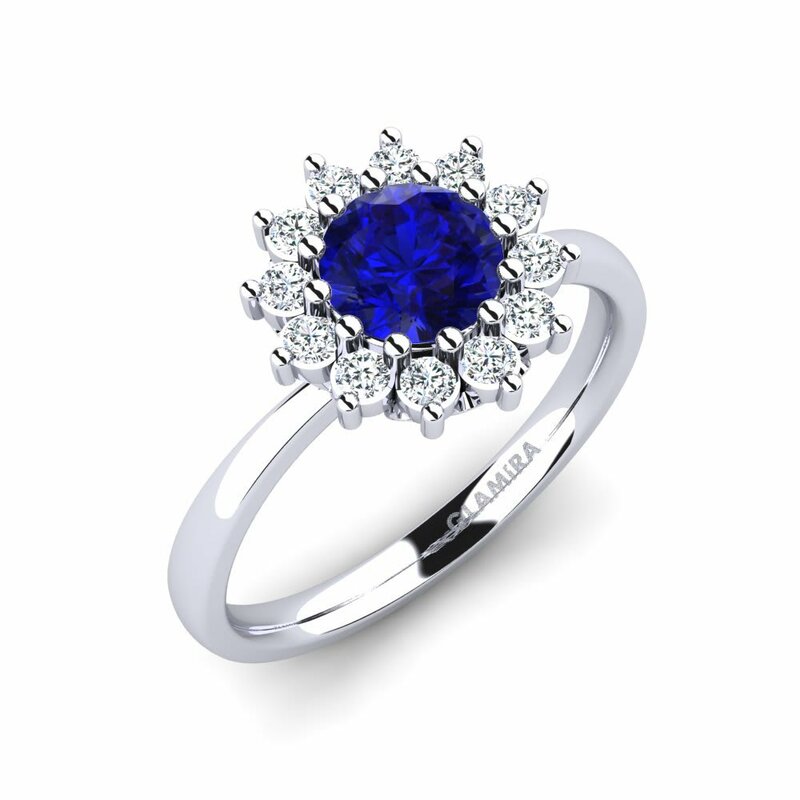 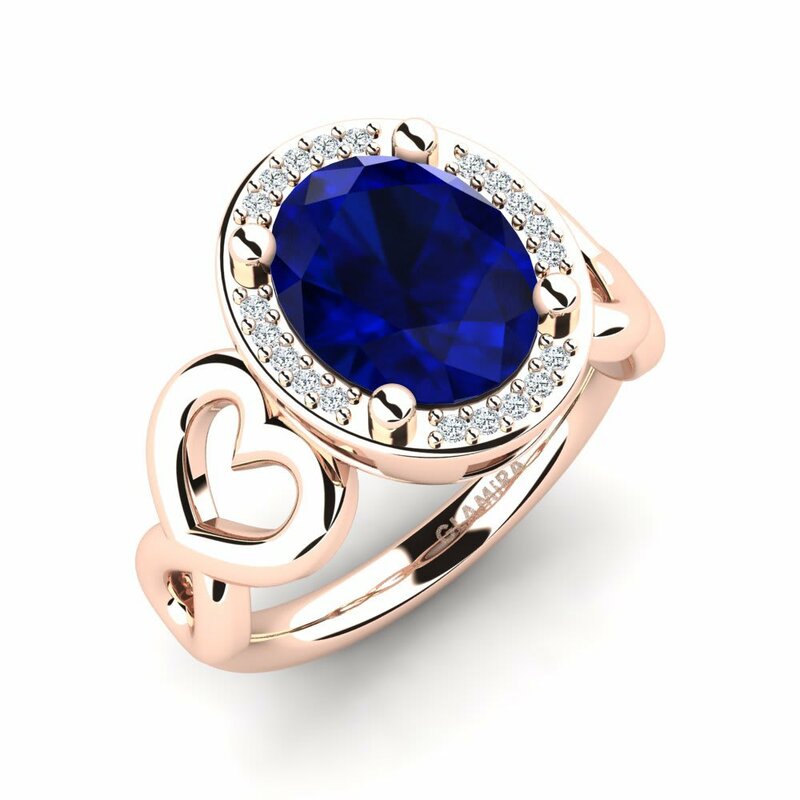 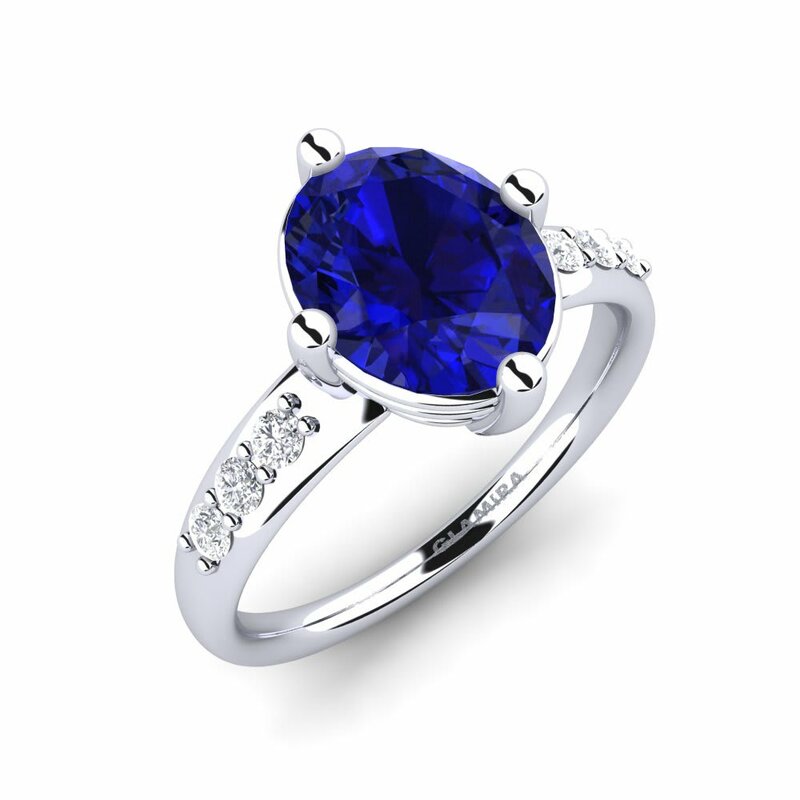 You can instantly reflect your style by having a sapphire ring at Glamira with its one-of-a-kind pieces or you can customize your own according to your taste. 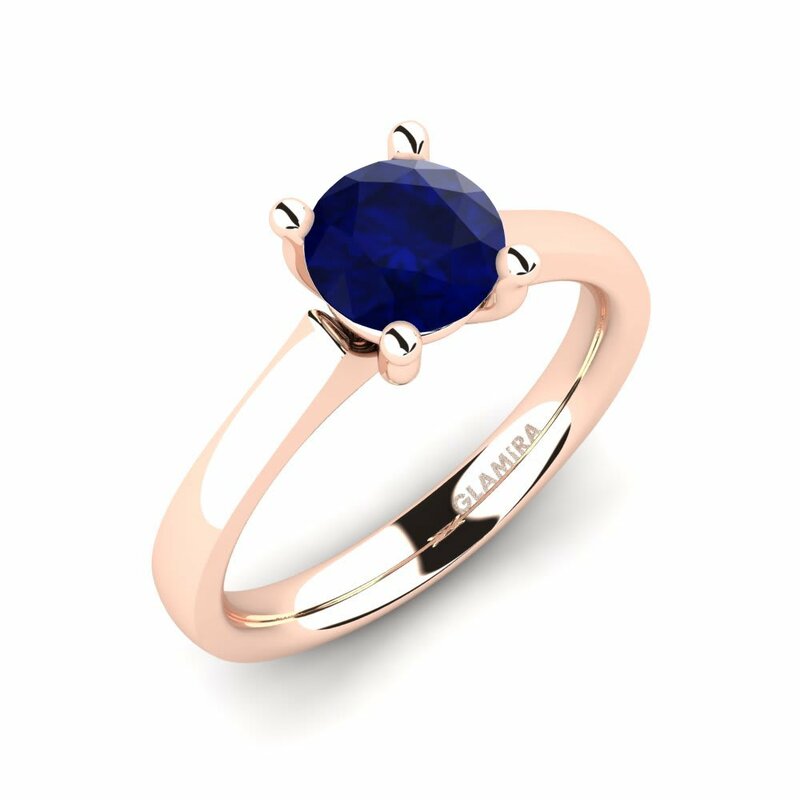 Whether it is cut smaller or larger shapes, the affordable prices at Glamira mean you can choose your own glittering piece of sapphire to treasure always.